New Jersey Employment Law is the most comprehensive source available in this area. 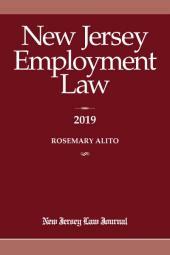 For decades New Jersey has been the national leader in enunciating new legal obligations in the employment relationship. Rosemary Alito is a partner in K & L Gates, LLP and co-chair of the firm's global labor and employment practice.  Alito represents management in disputes involving employment law and employee benefit law issues. She counsels on workplace policies and compliance and defends employers in litigation, including employment discrimination, wage and hour, wrongful termination, harassment and employee benefit plan terminations. 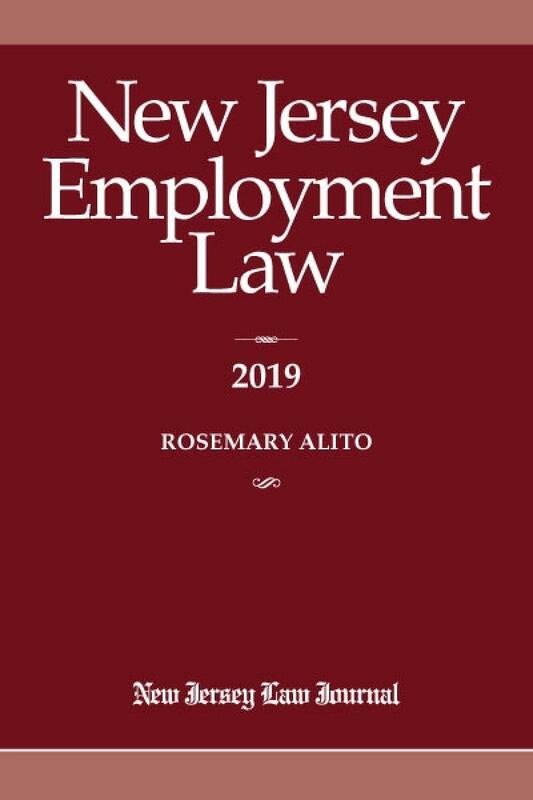 New Jersey Employment Law has been completely rewritten, revised and updated. 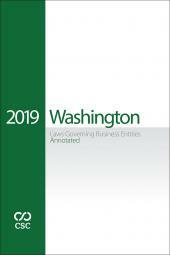 The new annual format gives readers current information in the easiest possible format. No more complicated stand-alone updates!